Parts of America and the Middle East have long been considered the major players in the oil and gas market. And while that’s not necessarily incorrect, other countries such as Mexico are beginning to make waves with oil and gas extraction as well. 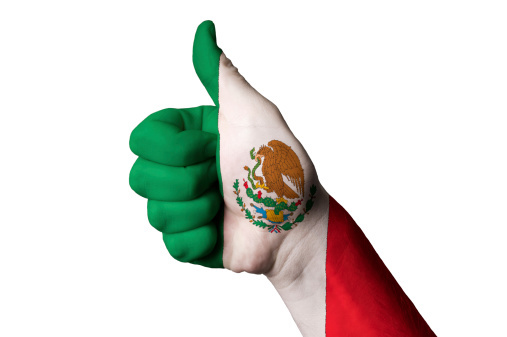 Mexico recently passed legislation that will likely make the country a larger player in the global oil and gas market. But not everyone is happy about it. For more than 75 years, all of Mexico’s oil extraction has been undertaken by one firm: Petroleos Mexicanos, commonly called Pemex. Pemex was established in 1938 when the then Mexican president took the side of striking oil workers who were against oil companies that were foreign-owned. The workers wanted an increase in pay and the ouster of foreign-owned oil companies in Mexico. The subsequent increase in pay and political jockeying all but eliminated foreign involvement in Mexico’s oil. Pemex’s reach is so substantial that even if a citizen discovers oil on their land, it is still Pemex property. Despite its nationalized position, Pemex is still heavily taxed, which has put the company in a poor financial situation that has limited its ability to further oil and gas exploration and extraction in Mexico. Its position also restricts access to technology from outside nations, crippling any technological advances. These factors have left Mexico lagging behind other nations in the oil and gas arena. But all of that may be changing. In mid-December 2013, the Mexican Congress voted to end Pemex’s grip on the country’s oil production by allowing foreign oil companies inside the borders. The bill is a drastic one as it even changed parts of the country’s actual constitution. Proponents of the bill claim that offering contracts to foreign companies will bring in billions of additional revenue for the country and offer a competitive oil market for citizens, which will help keep prices low. Opponents fear that foreigners will take advantage of Mexico, and will lose its source of national pride. Also, many Mexicans are concerned that foreign companies will ship money out of the country that would have otherwise remained in Mexico. As production and revenue began declining over the past few years, it was time for Mexico to make a drastic change, but even experts are floored by the scope of this recent move. 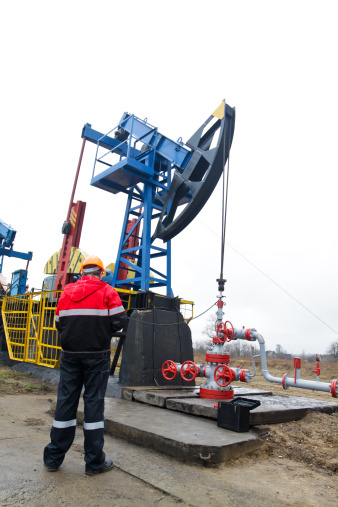 Estimates expect the subsequent oil boom to change the landscape of the oil industry. There is still a lot that needs to be done behind the scenes in terms of actual law making. But in 2014, the spotlight will be on Mexico to see how this change shapes the future of the entire industry.